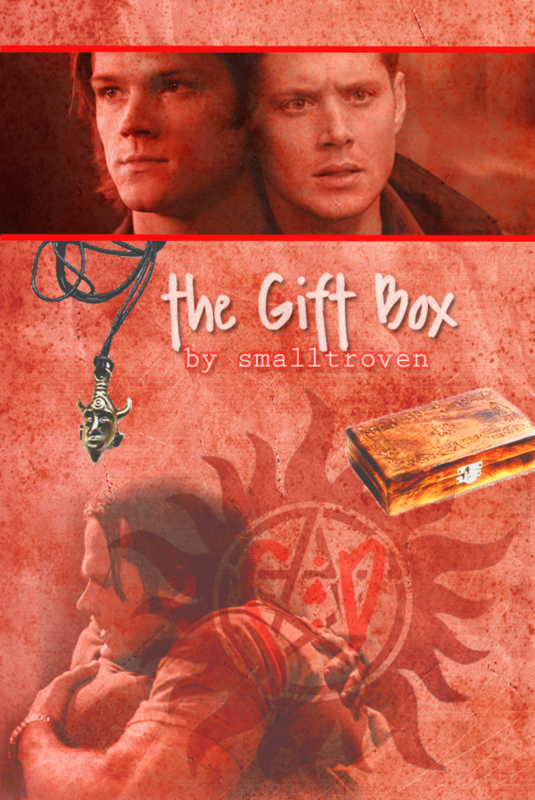 Author Note: Written for the samdean_otp Sam & Dean Mini-Bang 2012, thanks to the awesome mods running the challenge. Kudos and huzzahs to my wonderful beta stella_lost who helped me tremendously with this story. Many praises and thanks to the artist, colls, who chose this story and gave me encouragement and made such great art to go along with it, go check it all out at her lj right here.